OnAudience.com Data Stream is considered to be one of the most intelligent data management tools in the OnAudience.com great suite of tools, products, solutions, and software services that focus on digital marketing, social media, data management, and data analytics. 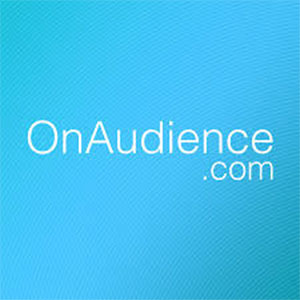 OnAudience.com is considered to be one of the most popular software companies that developed a great set of digital marketing, social media, e-commerce, retail, and data management tools, products, and solutions, which help all marketers, advertisers, retailers, businesses, brands, and all people who work in the digital marketing industry to do their job successfully. OnAudience.com company is also is one of the world’s largest data providers. 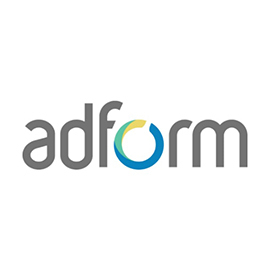 Its DMP is integrated with the global DSPs, such as Oracle, DoubleClick or Adform, so you can run campaigns to customers from all around the world. On this front, it should be mentioned that OnAudience.com Data Stream is also one of the smartest tools that enable all marketers, advertisers, brands, and businesses to make the best consuming of their data and their customers’ data, which can help them finally grow their business and enhance their users’ experience. It is a great solution that is dedicated to companies of all sizes that have analytical experiences and their own Business Intelligence team, which needs just data to boost your business, in addition, OnAudience.com Data Stream provides access to raw behavioral data based on thousands of data points for billions of unique consumer profiles. Finally, we should advise you that if you want to achieve a big jump in data management, you should keep in mind that OnAudience.com Data Stream should be one of your top choices. Hence, you should continue reading this article to explore all information about OnAudience.com Data Stream tool, including benefits, features, services, and pricing. Data Stream provides access to raw behavioral data based on thousands of data points for billions of unique consumer profiles. have analytical experiences and make the best using of data to boost your business. Unveil The Power Of Raw Customer Data. Data Stream can enhance your data assets and provide deeper insights into buyer profiles. For your Data Scientists team, it is a great solution for building own data tools, including personalized experience, recommendation systems and machine learning algorithms that help you find a way to develop your business. 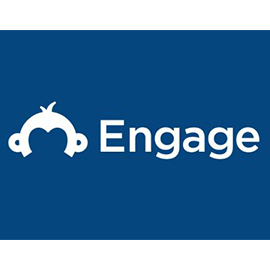 Combined with DMP functionalities Data Stream gives access to both self-collected data and OnAudience.com assets. Create own apps that process big data sets for profiling customers or conducting a risk analysis. This tool provides the anonymous and secure process of synchronization your customers’ IDs with OnAudience.com assets through code implementation. DMP installation if necessary. They develop secure daily Data Stream to a specified location and verify the technological process. By implementing Data Stream they enhance client’s data assets to improve customer insights. The client can now start building advanced tools and models based on data. The OnAudience.com Software Company does not provide the pricing listing of its product “OnAudience.com Data Stream”; if you need to try the OnAudience.com Data Stream tool you should contact the company’s sales team here.